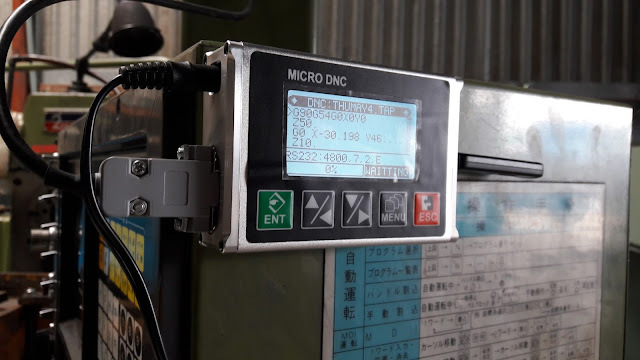 Typically to transmit the data after it has been programmed by software to a CNC machine, we need to have a computer and a transfer adapter to connects directly (if connected via parallel port) with CNC machines and dedicated DNC software (as CimcoEdit, DosteskDNC, ProDNC ...) to send data/Gcode file to CNC machine. • Do not waste space: Due to compact so will not waste space in the production area. 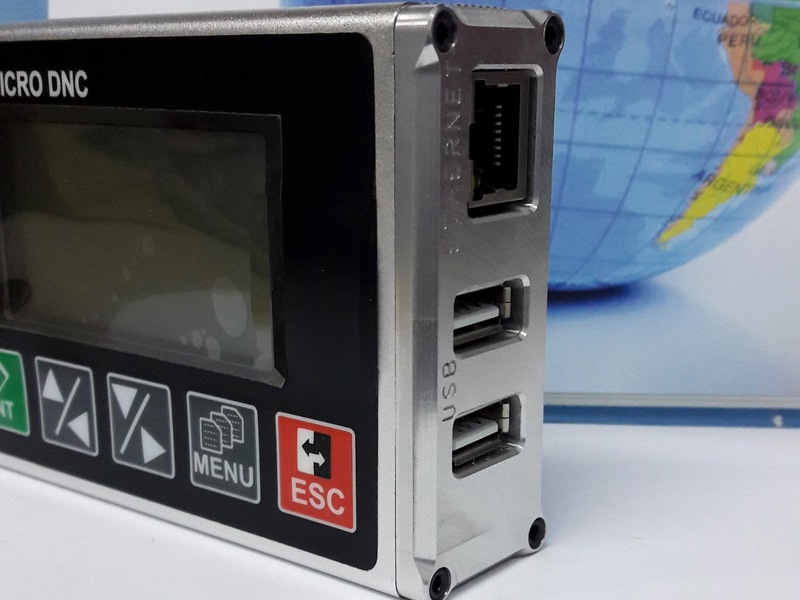 • Reads USB 2.0, SD card CARD of all brands and various capacities. 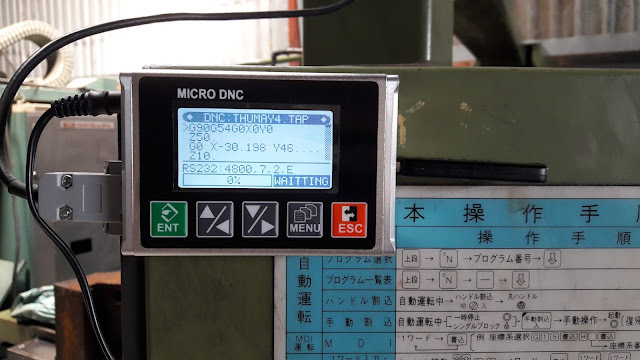 • In addition to data transmission to CNC machines, MICRO HIEPPHAT DNC can take out programs, parameters ... from the CNC machine. • Speed baudrate up to 19.200bps (1200,2400,4800, 9600, 19200). Change the data transfer rate for parallel ports. 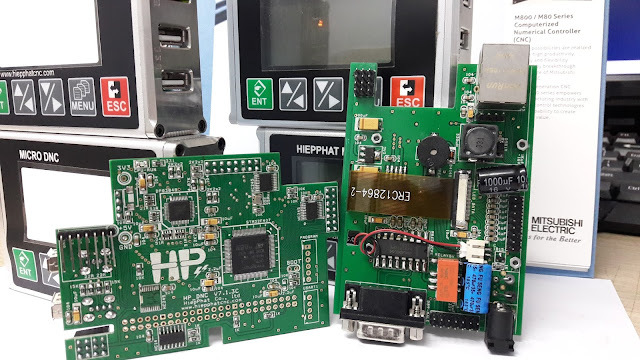 • The warranty period is 2 years, the cost of repairs after the warranty period are low. 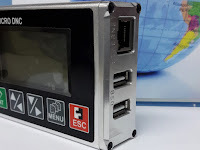 Or use electricity from the RS232 port or parallel port. 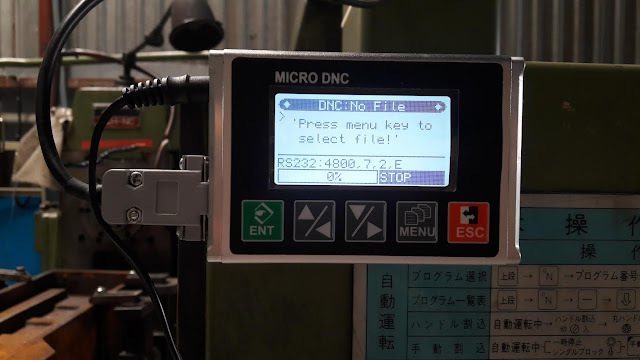 Read file with format *.TXT, *.NC, *.TAP.